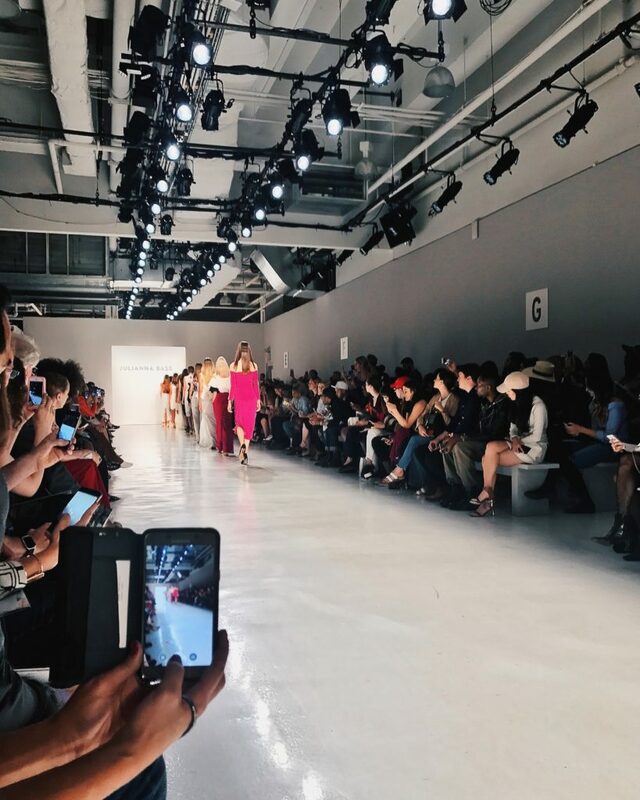 Following a few seasons of flashy tech-on-the-runway, New York Fashion Week may have found its footing when it comes to integrating technology into apparel. The high-accuracy responsive textile was developed in partnership with New York-based company LOOMIA, founded by creative technologist Madison Maxey. The company is quickly making a name for itself as the go-to partner for developing end-to-end solutions for soft goods and apparel. They aim to integrate technology in scalable, comfortable, and repeatable ways. “This is a proof of concept that allows for a high accuracy textile colour change, and is a glimpse into the future of how elegant technology integrations can create magical experiences that exalt a designer’s vision,” says Janett Liriano, CEO of LOOMIA. 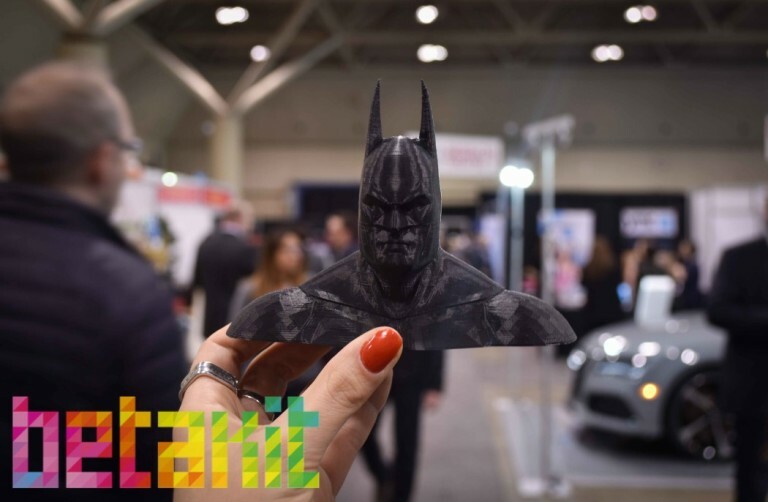 The base technologies include thermochromic inks bonded to a LOOMIA electronic layer that can vary degrees to trigger a colour change in areas determined by the designer. The change in degree isn’t felt by the wearer, but is enough to create the reaction needed to reveal the colours intended. While thermochromic inks have existed for many years, the wearer had no way to control when the colour changed, and designers were limited in their pattern if fabrics were exposed inconsistently to outside weather or body heat. For these responsive garments, Bass’ materials were dyed with thermochromic inks exactly as they would have been dyed with traditional inks. LOOMIA then bonded their electronic layer behind the dyed pieces, which were then insulated with a flexible fabric-like material that prevents body heat from the wearer to trigger any colour change. 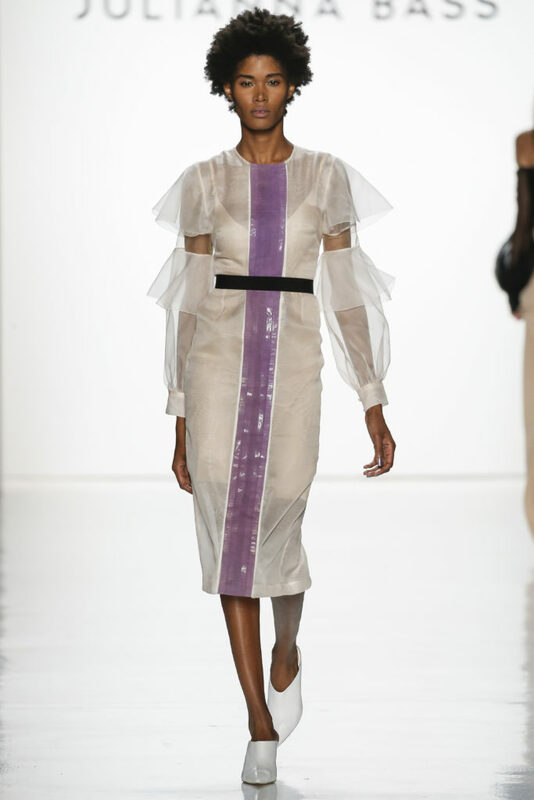 Small power sources were integrated into the dress with a soft button to turn the colour change on and off. In a noisy world, the colour-changing dresses show us how silent technology—that is, that is, technology that doesn’t necessarily announce it as such—can be a way of forwarding an artist’s vision in a way that’s more authentic and less gimmicky. By integrating the colour-changing textile into her collection, Bass provides us with a metaphor for thinking about transition not just within the fashion industry, but in the ever-volatile planet around us. For more images and video of the show, follow us on Instagram @Electric_Runway. Great coverage. Written so well I felt like I was there! Pingback:	London Fashion Week Tech Rundown, Yesterday, Today and Tomorrow! Pingback:	Could Blockchain Be The New Internet?